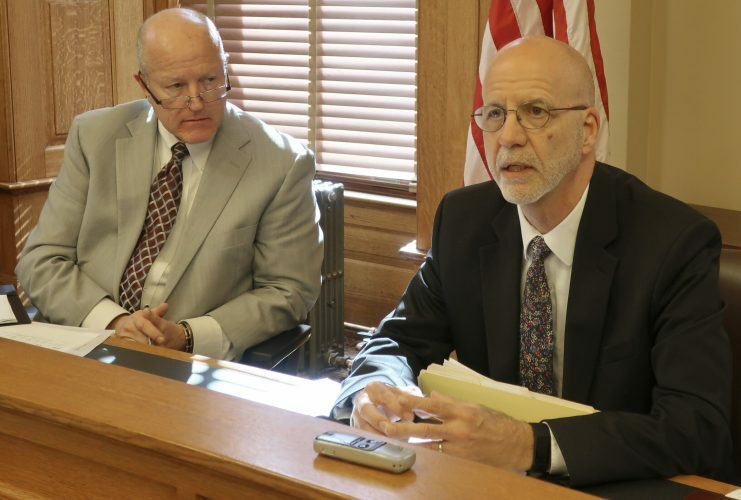 On the fifteenth anniversary of the multi-billion-dollar settlement between the tobacco industry and the states, tobacco prevention advocates say Kansas has underfunded programs to prevent or stop people from smoking. In 1998, the four major tobacco companies settled with states for $246 billion over 25 years for smoking-related medical expenses. 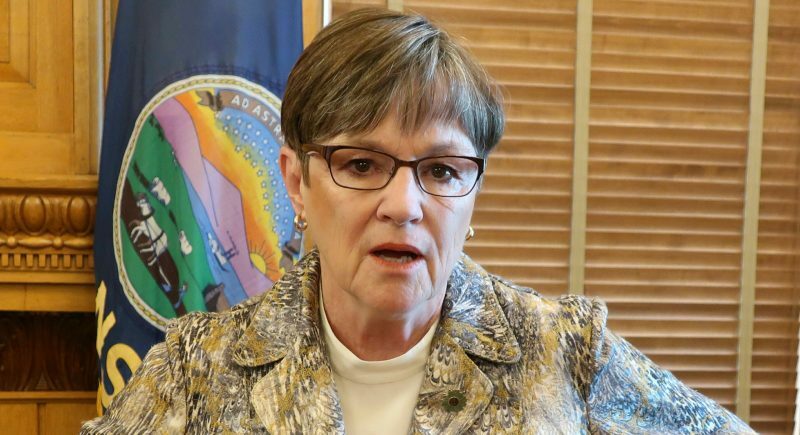 A report to be released Monday by several anti-tobacco groups says that despite promises by state officials to the contrary, little of that money has been reinvested in tobacco control. The Centers for Disease Control and Prevention recommends that states spend $32.1 million annually on tobacco prevention. Kansas funds such programs at a rate of $946,671 a year, ranking it 41st in the nation in per-capita spending. Meanwhile, Kansas will collect a combined $154.3 million in revenue this year from the settlement and tobacco taxes. 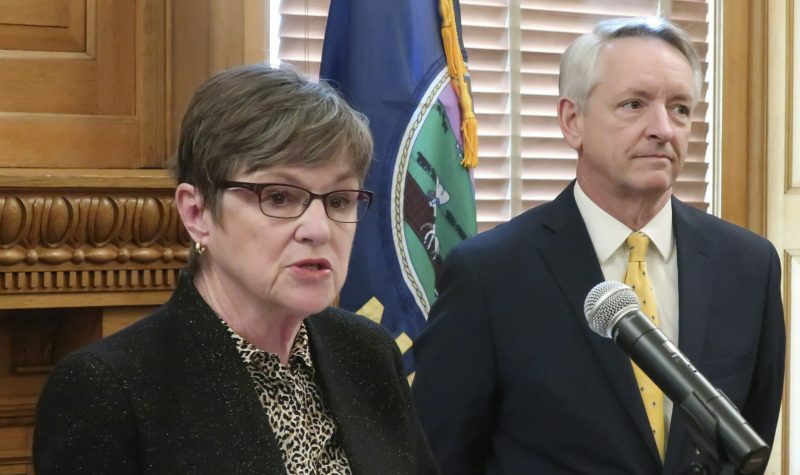 Jeff Willett, vice president for programs at the Kansas Health Foundation, calls the tobacco settlement a “missed opportunity to make progress on the leading cause of preventable death in Kansas.” He said that the state’s smoking rate has gone from 21 percent at the time of the settlement to 19 percent today. The report’s authors cited a study that found that in the first 10 years of Washington’s anti-tobacco program, the state saved $5 in tobacco-related hospitalizations for every $1 it spent on prevention. Instead of funding tobacco control, however, states have used much of the settlement money to close short-term budget gaps, said Vince Willmore, spokesman for the Campaign for Tobacco Free Kids, one of the organizations behind the report. 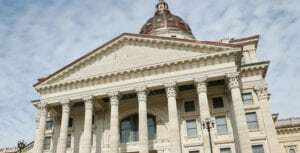 But Miranda Steele, spokeswoman for the Kansas Department of Health and Education, said outcomes are more important than spending. 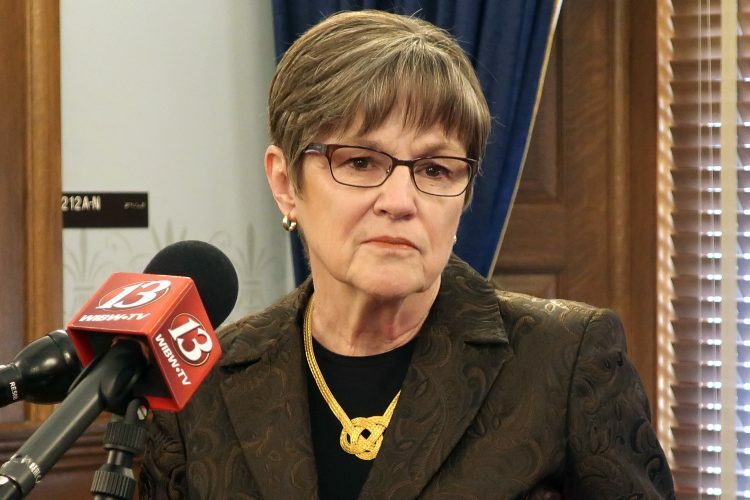 She said that the state’s high-school smoking rate (14 percent, below the national average of 18 percent) is lower than that of neighboring states, including some that spend more per capita on tobacco prevention. Regardless, she said, future improvements won’t come from just the settlement dollars but “other community-level interventions.” She pointed to the department’s Chronic Disease Risk Reduction grants, which pay for programs that promote quitting smoking and other healthy lifestyle choices, and its tobacco prevention quitline (1-800-QUIT-NOW or ksquit.org), which provides free counseling and advice to thousands of Kansans every year. 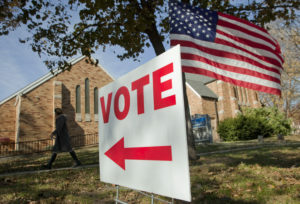 State Rep. John Wilson, D-Lawrence, said he supports investing in programs that will show dividends down the road — whether it’s tobacco prevention, education or energy efficiency — but he doesn’t see much of that happening under the current administration. The report’s authors recommend three steps to address tobacco use, including one Kansas implemented in 2010: banning smoking in restaurants, bars and workplaces. The authors also call for a higher cigarette tax. Kansas’ tax of 79 cents per pack, which was last raised in 2003, is below the national average of $1.53 per pack, ranking 36th in the country. Their third solution is investing in tobacco prevention programs such as media and adverting campaigns, community and school education programs, counseling services, and increased access to tobacco cessation medication and aids. According to the report, Kansas spends $927 million annually on tobacco-related health care costs, including $196 million on Medicaid recipients. The report is being released Monday by the Campaign for Tobacco-Free Kids, American Heart Association, American Cancer Society Cancer Action Network, American Lung Association, the Robert Wood Johnson Foundation and Americans for Nonsmokers’ Rights.